Brisbane’s very own festival dedicated to all things sweet (with savoury options) is launching at Musgrave Park, West End on Sunday June 3rd! Presented by The World Food Markets, the Sweet As Brisbane Dessert Festival brings you a day full of delicious treats. 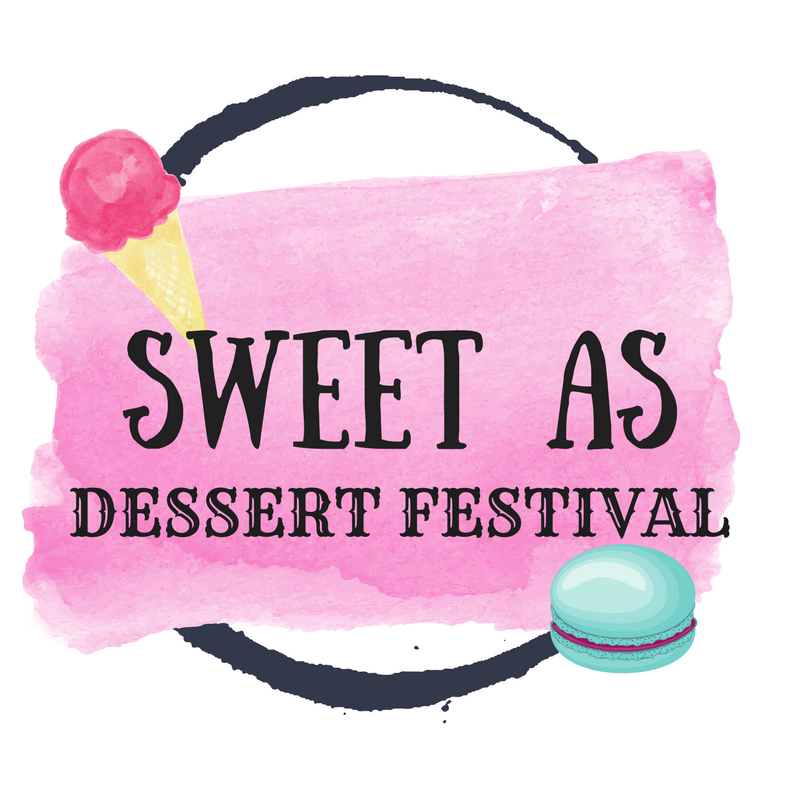 There will be brownies, cheese, chocolate, coffee, cupcakes, doughnuts, gelatos, ice-creams, macarons, marsh mallows, meringues, popsicles, sorbets, waffles and more from an awesome line-up of Brisbane's best dessert makers! This is a judgment-free zone and you can have dessert for breakfast, brunch or lunch. There will also be street food, live music, pop-up bars, kids activities and entertainment throughout the day. GET IN QUICK! Limited first release will sell out quickly and second release is only available online until Midnight Saturday 2nd June! 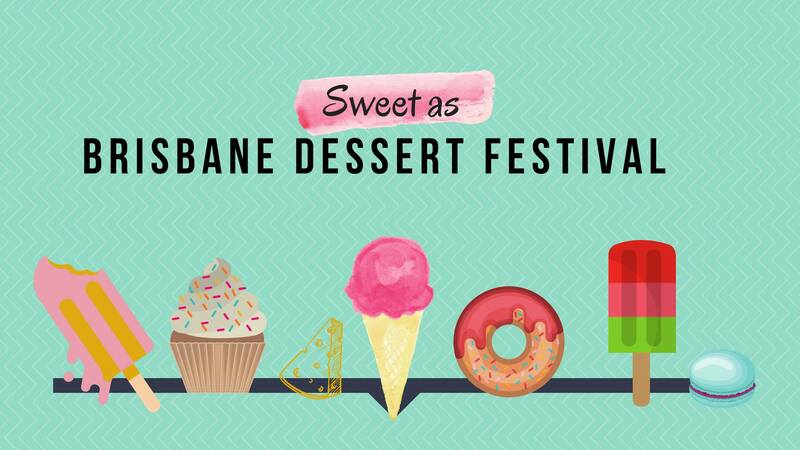 Sweet As Brisbane Dessert Festival - the Festival you've been waiting for. Your ticket includes FREE transport via bus or train to and from the festival – simply show your event ticket and jump on board! Parking around the venue is severely limited and restricted – FREE public transport is just a short stroll away (Click Here to plan your journey https://jp.translink.com.au/plan-your-journey/stops/001109) or why not jump on your bike and take advantage of the cooler winter weather. We are working to reduce the environmental impact of the event – please remember to BYO KeepCup and refillable water bottle to limit the amount of waste going to landfill. BYO Picnic blankets, KeepCup, water bottle, friends, family and furry friends and we’ll provide the rest! © 2019 Ticketbooth on behalf of Monsoon Lily Pty Ltd. All sales are final. Tickets are non-refundable.